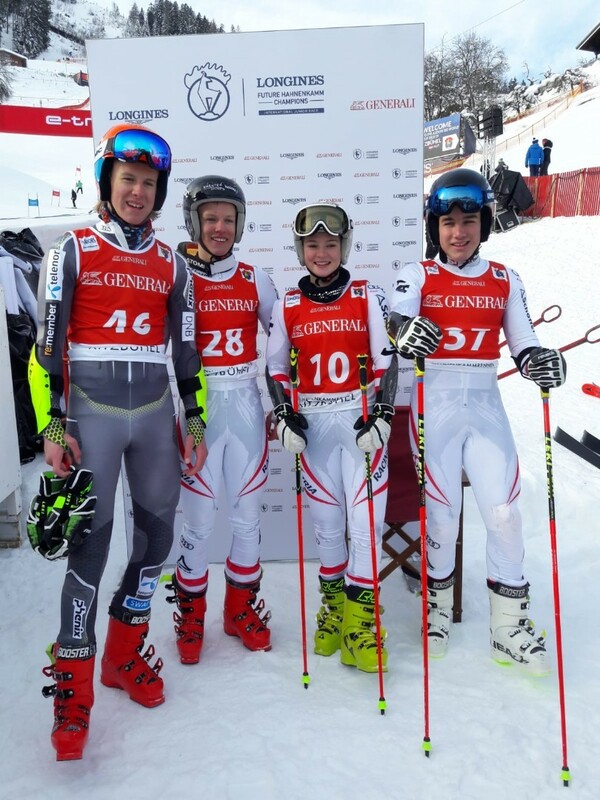 The first run of the Longines Future Hahnenkamm Champions Junior Race is history – but the excitement lingers on. To merely call the U16 athletes‘ performance on the Ganslern hang impressive would be an understatement. Just like their idols, they’ve mastered the art of quick turns and interviews. 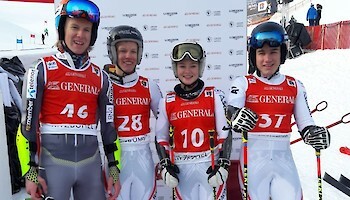 Team AUT 1 rose to the challenge at the Giant Slalom and is now leading in first place. 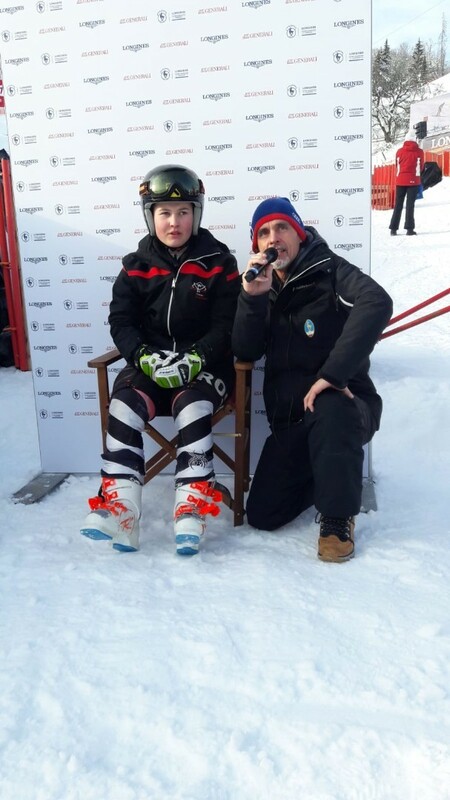 The Slalom will start at 13:00 hrs.